You are invited to come and fellowship with us EVERY THURSDAY NIGHT in Austin MN. 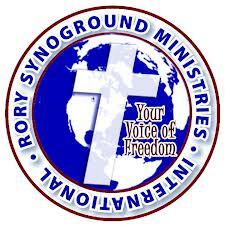 We will be ministering the Word of God, praying, and fellowshiping in the liberating presence of God. We are ministering on Healing our hearts, forming our faith, & moving the mountains and limitations in our lives. Don't miss out on this encouraging time in the Lord. We will see you here!